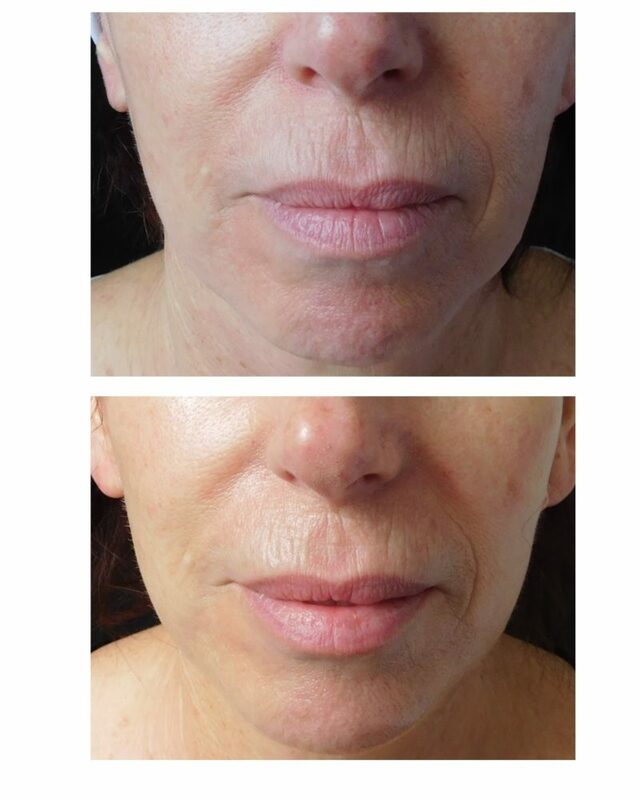 A unique non-surgical face lift! No pain or down time. A unique triple action facial! The light is supplied by the latest in LED technology: high density and high luminosity, athermic LEDs which mix three frequency bands with progressively deeper penetration in the blue, green and red spectrum. The energy of luminous band stimulates skin cell production, fibroblast activity and the production of structural connective fibers. It fosters greater recovery of skin moisture and normalisation of micro-circulation, as it perfectly integrates rejuvenating, anti-oxidising, smoothing, elasticizing and skin lightening activity with deep muscle firming and toning effects. The gentle ultrasound increases the blood flow, nutrition and oxygenation, and stimulate the production of collagen and elastic fibers. Electrostimulation is a safe and painless part of this facial which helps ease fine lines and wrinkles, while firming your skin and defining your features. It improves muscle tone, reduces puffiness, increases cellular activity, and tightens pores. The overall result is a healthier and younger looking skin, no matter your age. Our hand piece emits extremely low-voltage electrical currents, which mirror your own body’s electrical currents, on a cellular level to repair damaged skin and stimulate collagen and elastin production. 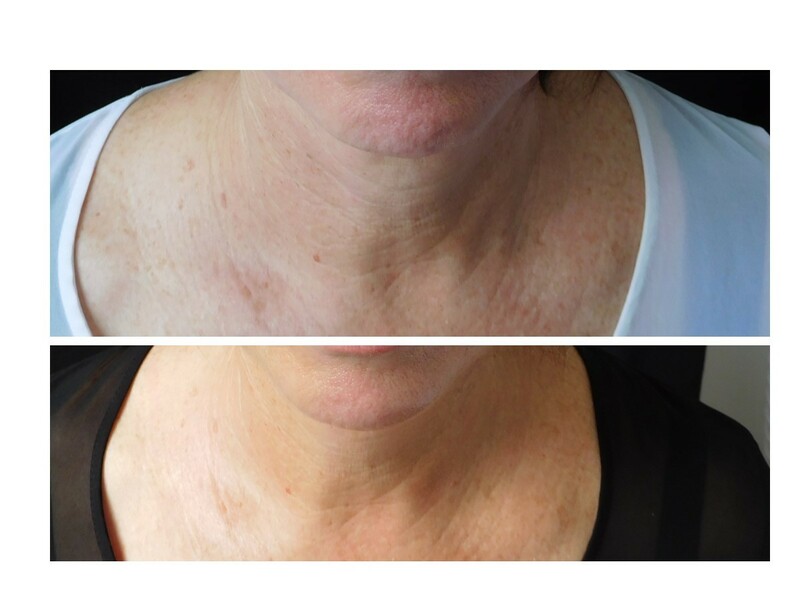 According to studies, using electrostimulation can increase collagen production up to 14%, elastin increases 48% and blood circulation goes up 38%. 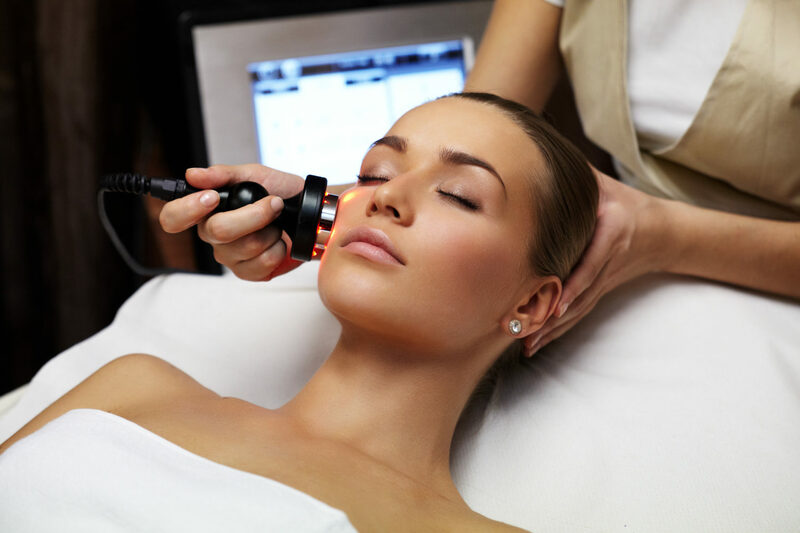 Ultrasound Facial is one of the most exciting, simple, powerful and effective method used to rejuvenate your skin, not to mention how relaxing it is! 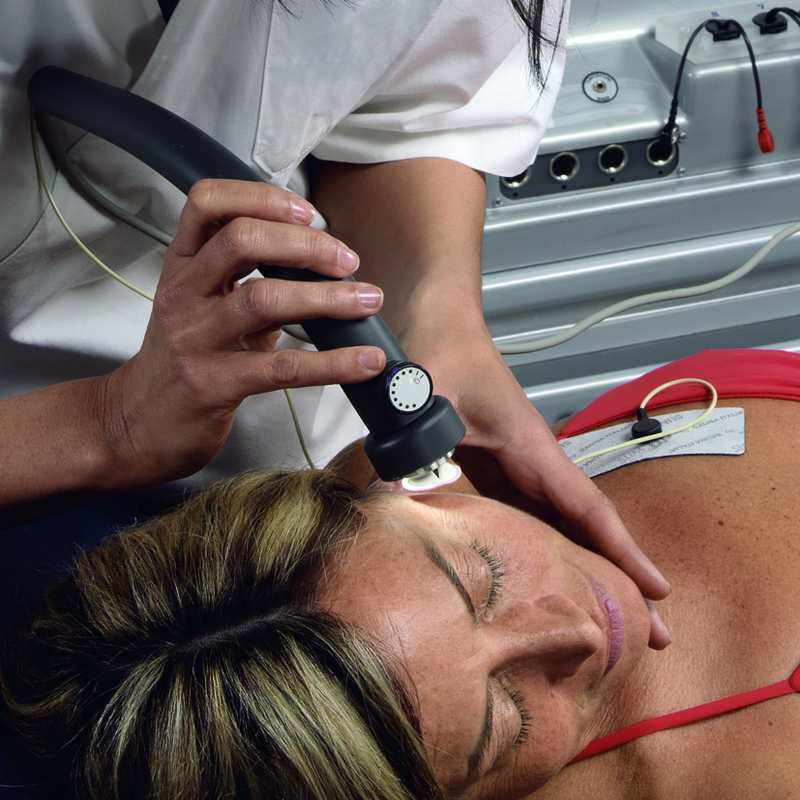 Ultrasound has been widely used around the world in medical applications for decades. It’s finally available as a cutting edge skincare treatment. Ultrasound Facial uses very high speed, low-frequency sonic waves that generate powerful micro vibrations deep within skin cells to stimulate your skin’s natural repair mechanisms. The vibrations have many benefits including improved product infusion into the skin thus restoring elasticity, reducing mild pigmentation problems & dramatically improving skin texture and smoothness. All this without using chemicals, dangerous acids or other harsh abrasives. In essence, an Ultrasound Facial is a gentle, non-invasive and safe method of treatment for all skin types, that sooths many skin conditions. 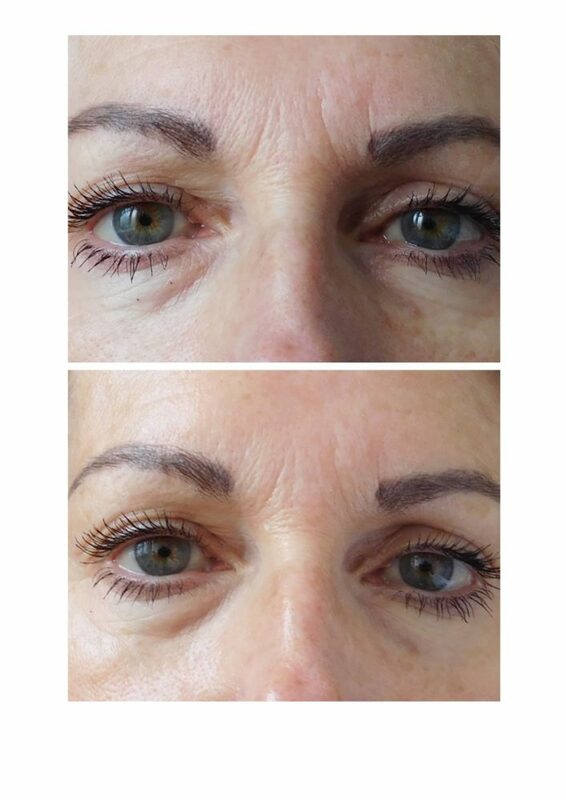 Photo:59 year old female client with 8 treatments.